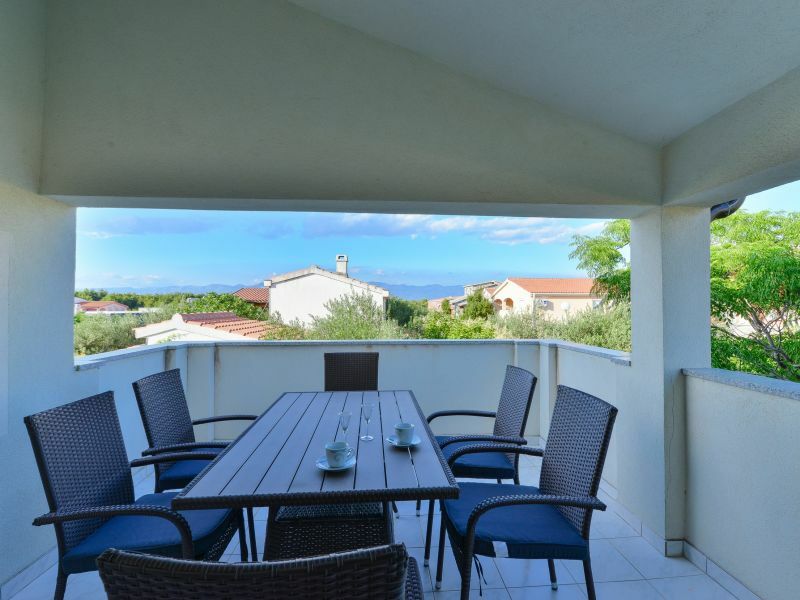 This beautiful apartment for 4-6 persons is located in Soldatica, an area on the island of Vir. 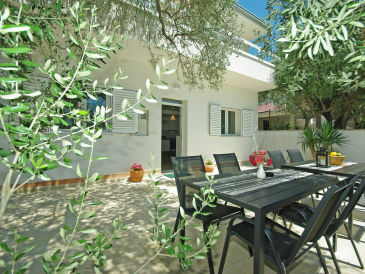 HH with Pool, surrounded by an olive grove, located in secluded area. 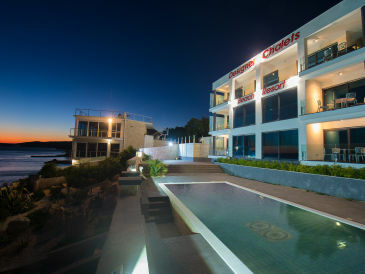 Electricity is generated from solar cells ,water supply comes from cisterns. 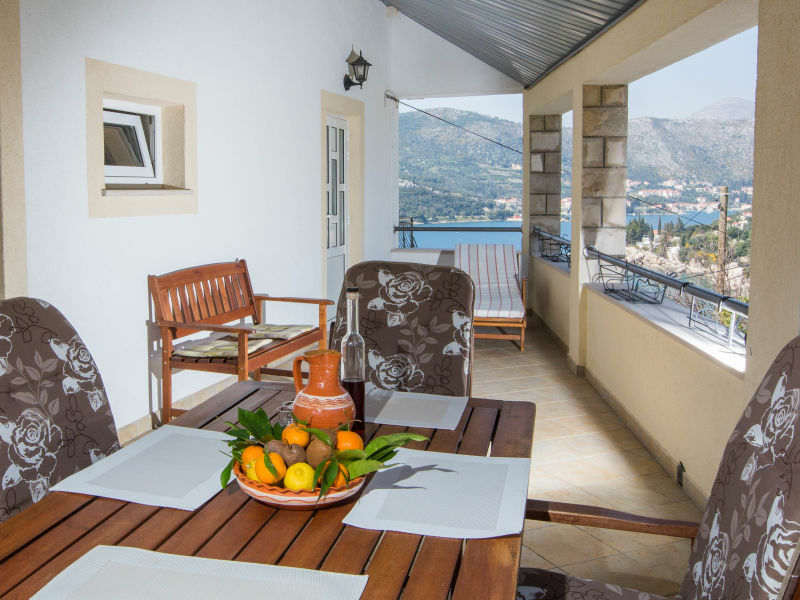 The holiday home is only 8 km away from the Dubrovnik oldtown and offers 5 bookable units (2 appartments and 3 rooms). 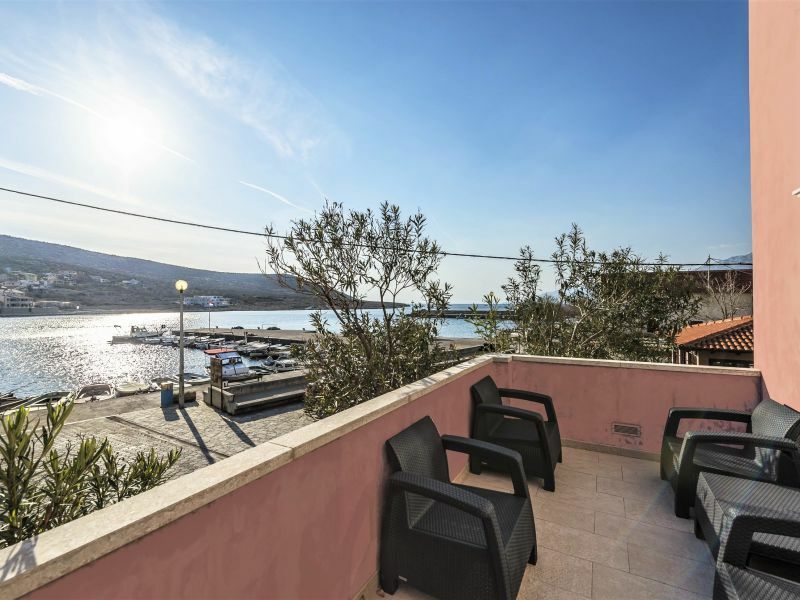 This apartment for 4- 5 persons is located on the first floor of the house in a quiet area of the island of Vir called Prezida just 50 m from a pebble beach. 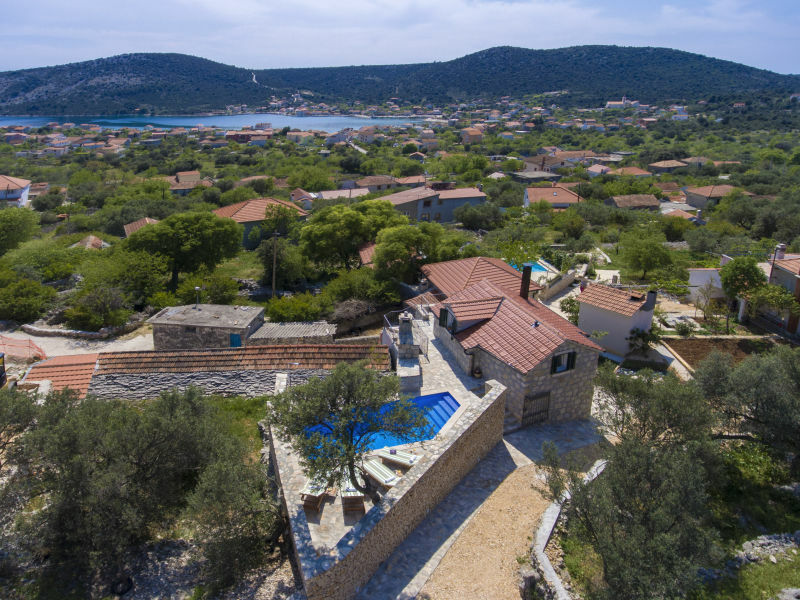 Wonderful new holiday house on peaceful place 6 km from Biograd na moru. 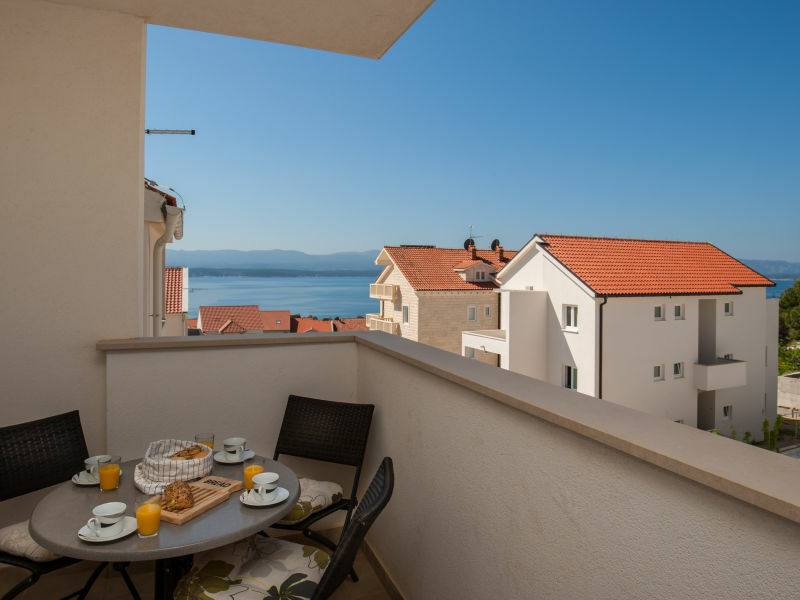 Few minutes from the Biograd by the car with bars,restaurants and fun. 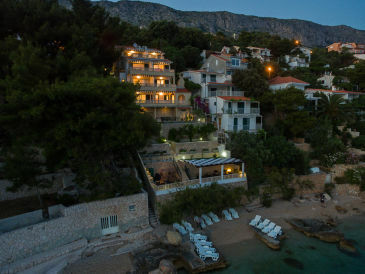 Beautiful, comfortamble, 4-bedroom Villa with a seaview, swimming pool and large terrace with outdoor grill. 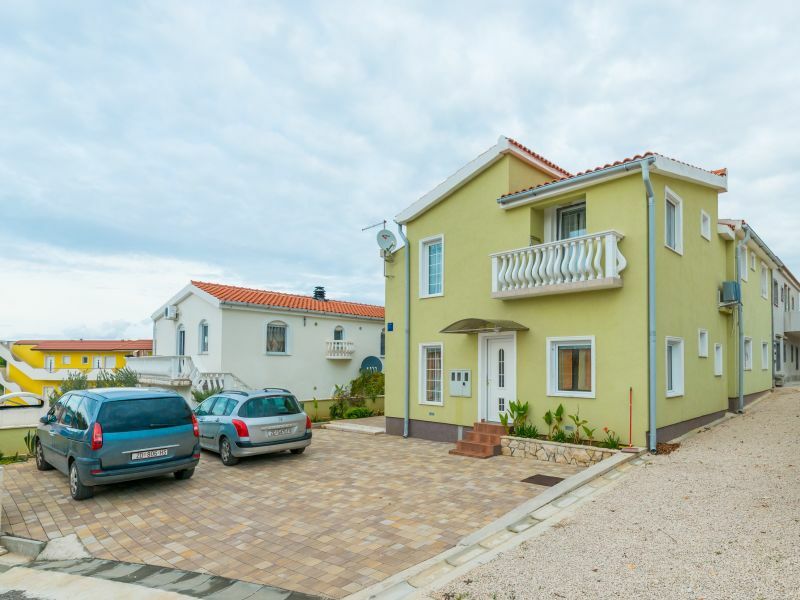 This apartment for 2-4 people is located in the area of the island Vir name Biskupljača. 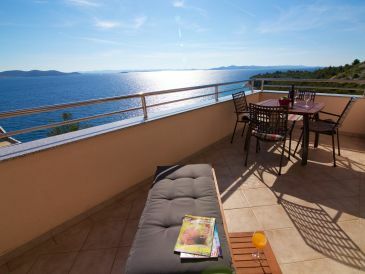 Small amazing house with pool is located in Kastela, 3 km from sea and beach. 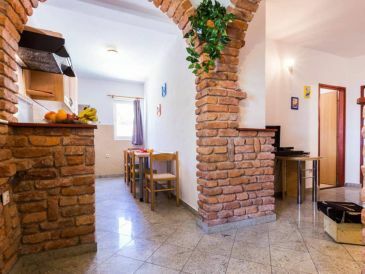 It is ideal for 6 to 8 people. 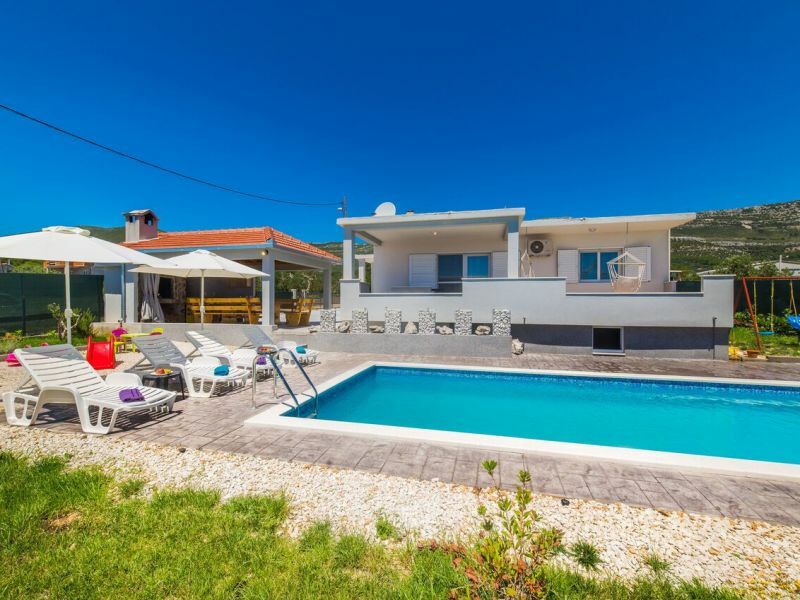 Holiday house with pool is situated in a quiet location,between Trogir and Split, with beautiful views of the bay of Kastela,and the surounding hills. 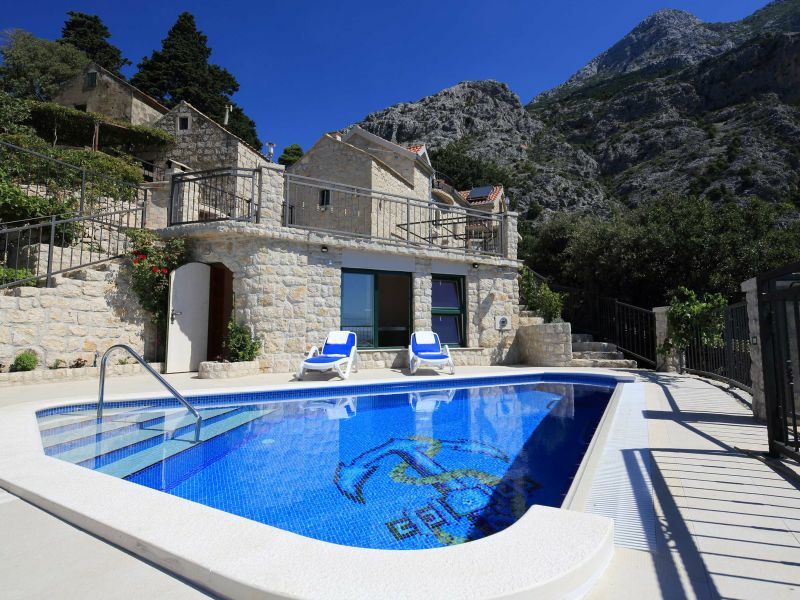 45m2 Is intended for 3 people. 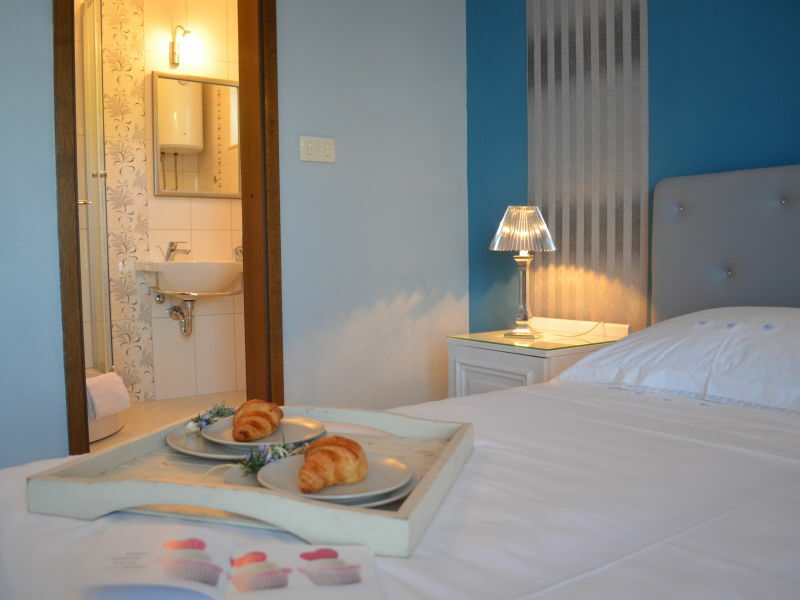 Bed room with double bed, bathroom with shower, open space living room and kitchen, balcony 10m2. 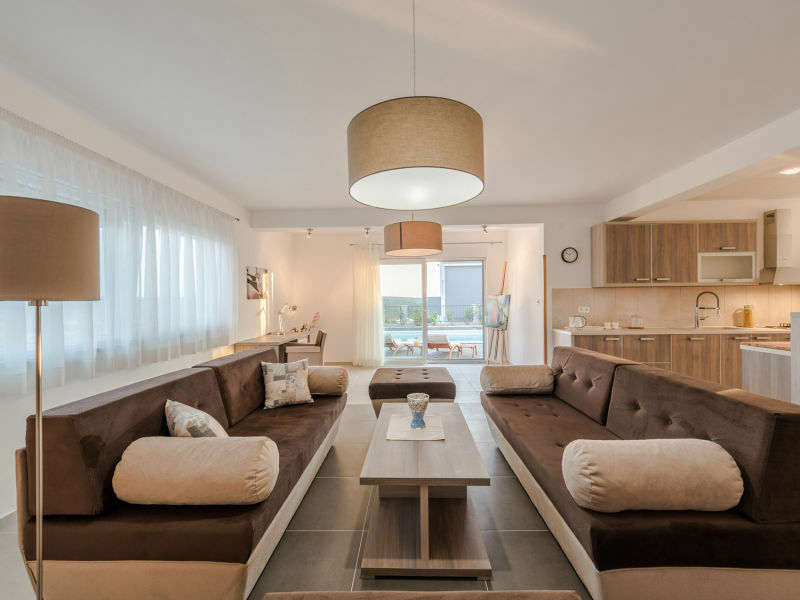 Spacious two bedroom apartment for up to 6 people in peaceful area only 5-7 min walk from the city center and 12 min to the famous Golden Horn. 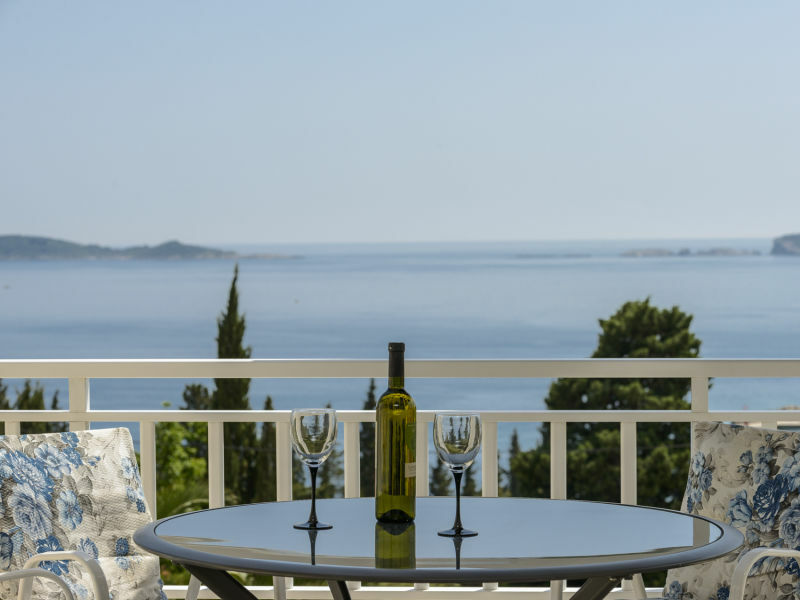 This apartment for 4-6 persons is located in the area of the island of Vir called Bobovik, just 50m from the pebble beach with crystal clear water. 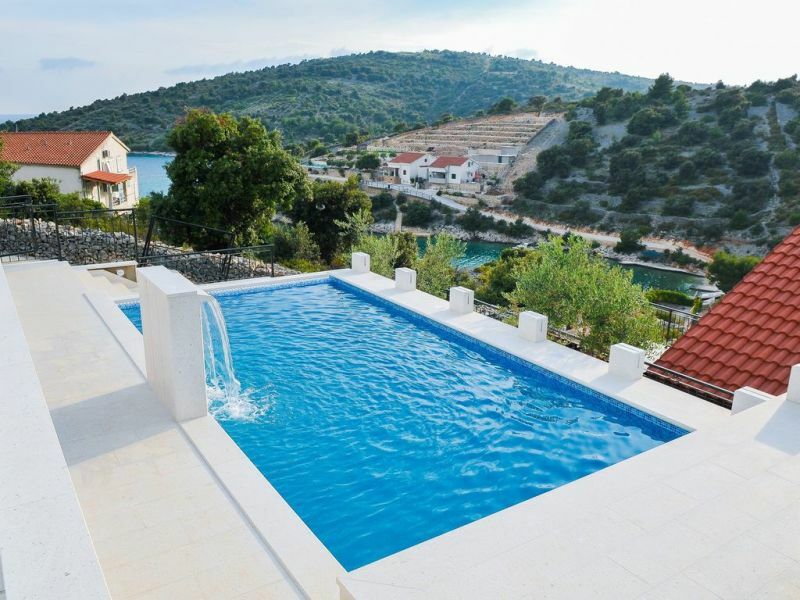 This beautiful house with swimming pool is situated in Kastela. 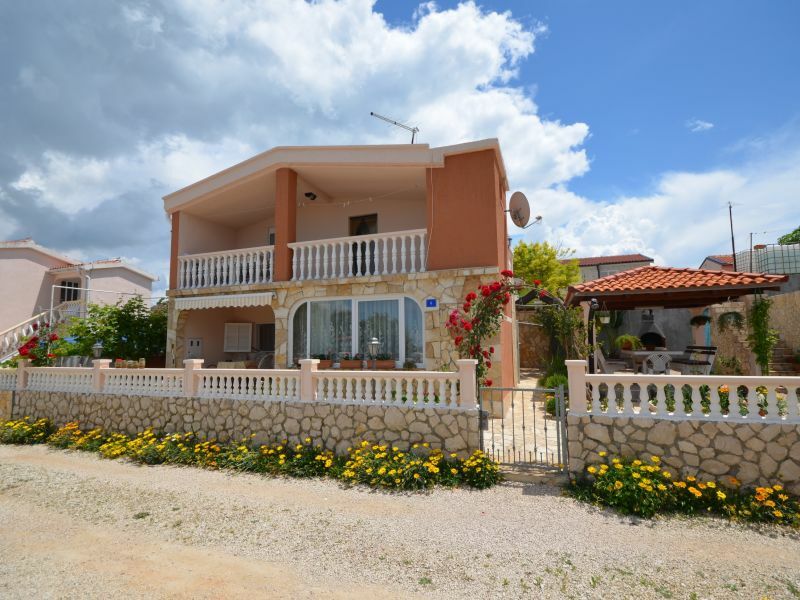 The house is located in a quiet area with a beautiful view of the sea and islands. 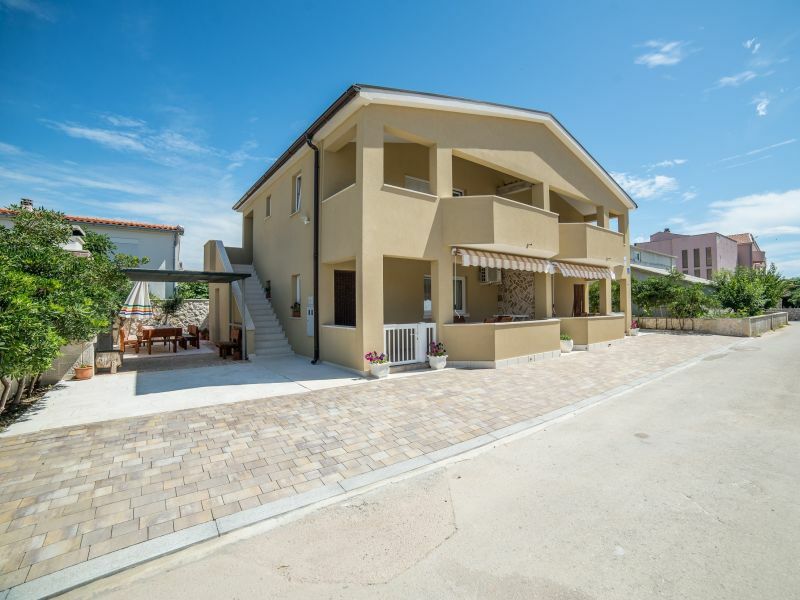 This newly furnished apartment in a quiet area on the northern side of the island of Vir called Brdonja can accommodate 4-6 persons. 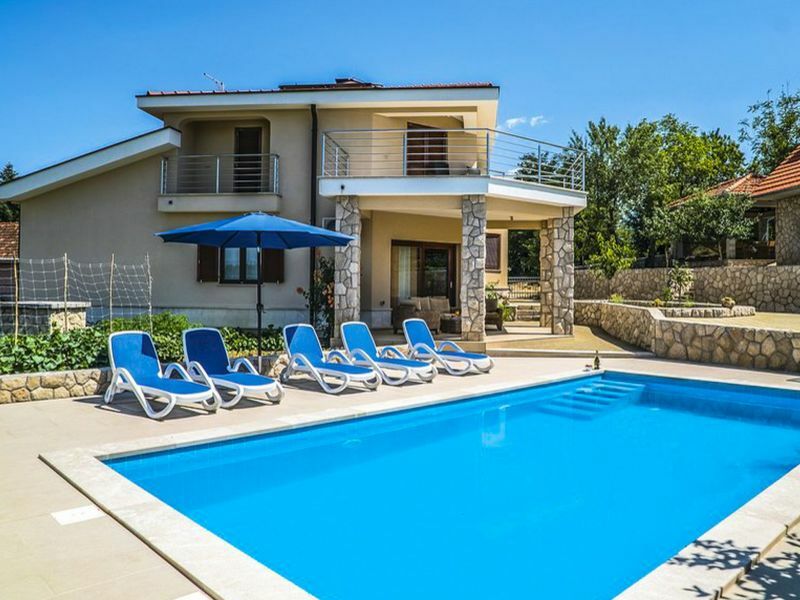 Enjoy a dream vacation near Zadar in this villa with private swimming pool! 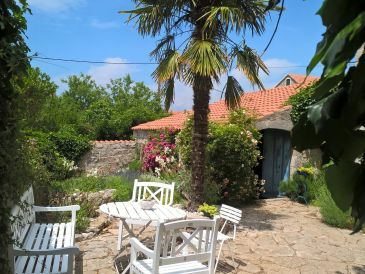 This new beautiful traditional stone cottage with pool renovated in 2017 is located in a small village 900 m from the sea. 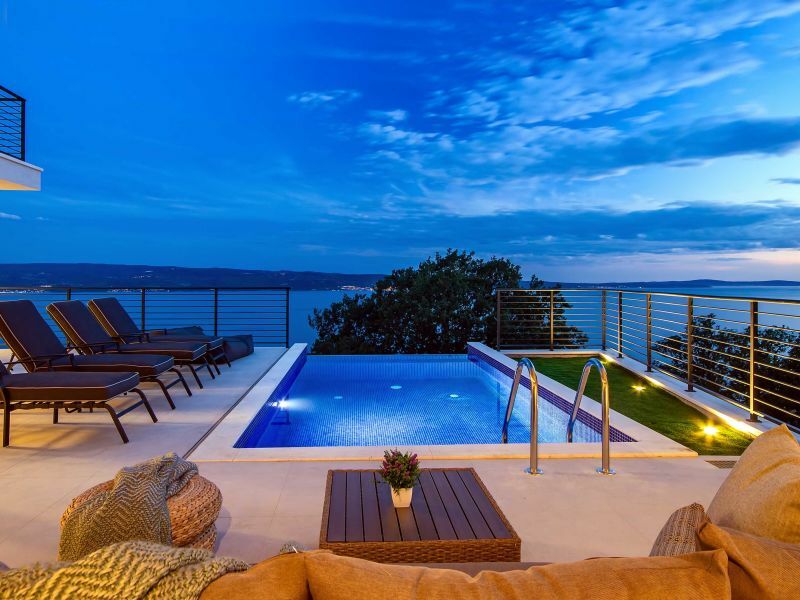 The property is situated on a hill with a beautiful view. 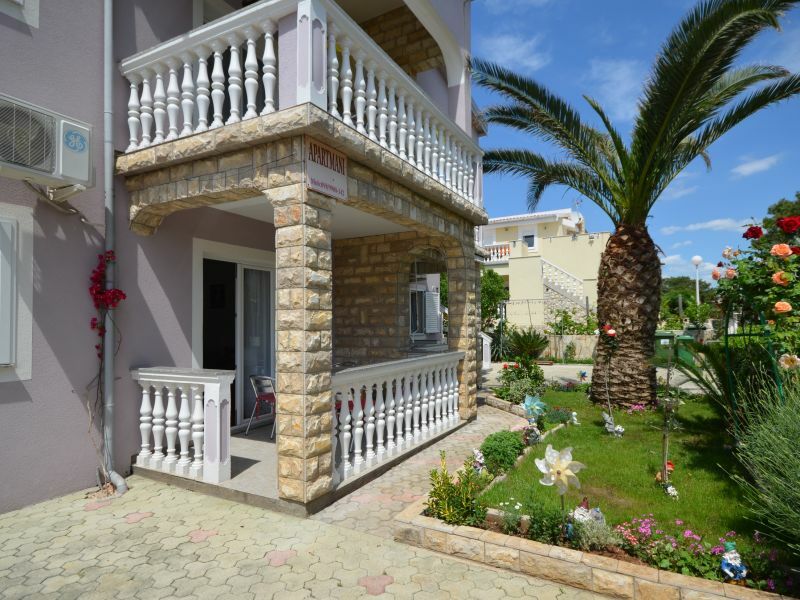 Holiday apartment A1 in "Villa Leonarda"